The hottest trend in medical aesthetics! A scalpel and a delicate touch are used to remove 14-20 layers of dead skin cells — 2x deeper than microdermabrasion. The Cutera® LimeLight delivers a non-invasive light treatment customizable for different skin tones and aging skin conditions, providing exceptionally effective skin rejuvenation with minimal discomfort. It is ideal for any part of your face, neck and décolleté with skin redness, telangiectasia (tiny veins) or brown spots. Light (low contrast) brown spots, which were previously difficult to resolve, respond very well to treatment. The new Cutera® Titan gives you an all natural option to actively turn back the clock on aging skin. 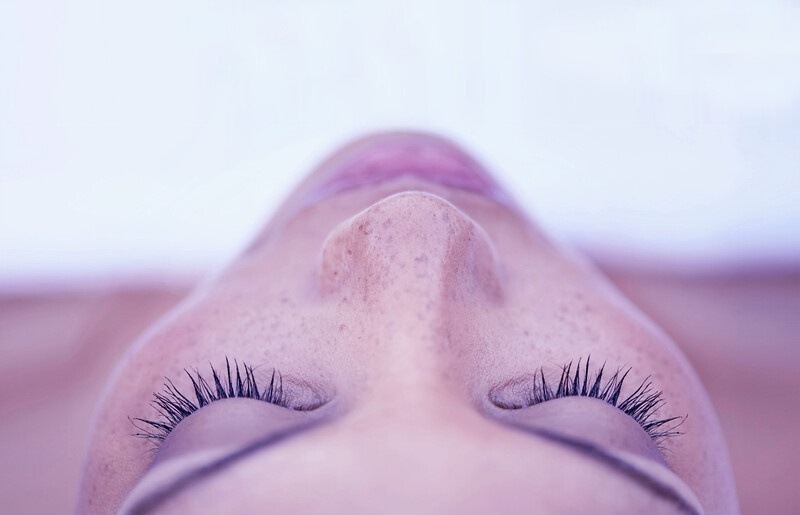 Using light energy to stimulate new collagen growth deep beneath your skin’s surface, Titan can tighten skin on your face, arms, abdomen, and legs. It’s an ideal solution to enhance your youthful and healthy appearance without surgery, recovery time, or injections. Laser Genesis Skin Therapy promotes vibrant and healthy-looking skin in men and women. Now you can have a more youthful appearance by treating those premature signs of aging and sun damage, such as excessive redness, large pores, uneven texture, and fine line wrinkles. A skin type specific cleanse, exfoliation and extractions are followed by a nourishing treatment masque to revitalize your skin. A shoulder, arm, hand, and facial massage adds to the rejuvenation. Ideal for oily, acne, or problem-prone skin. This facial includes a deep pore cleansing enzyme treatment, steam, extractions, and a customized soothing masque.. This double-masking facial instantly boosts radiance using the purest form of native marine collagen, Omega-3s, wrinkle-reducing peptides, and moisture-replenishing hyaluronic acid. Fine lines and dehydrated skin will look and feel dramatically better. Includes all the steps of a Signature Facial, but with ingredients that are targeted towards more “mature” skin (typically 40 years and up) to provide anti-aging benefits. Designed for irritated, inflamed, or rosacea-prone skin. A gentle cleansing, calming concentrate treatment, and a two-layer masque delivers highly comforting and healing ingredients, leaving your skin feeling moisturized and rejuvenated. The perfect facial treatment for those on the go. This mini facial includes cleansing, pore-refining exfoliation, and a masque personalized for your skin needs. Does not include extraction or massage. This facial addresses breakouts associated with adolescent skin. Deep cleansing and a gentle exfoliating treatment is followed by a healing masque to help rehydrate the skin.